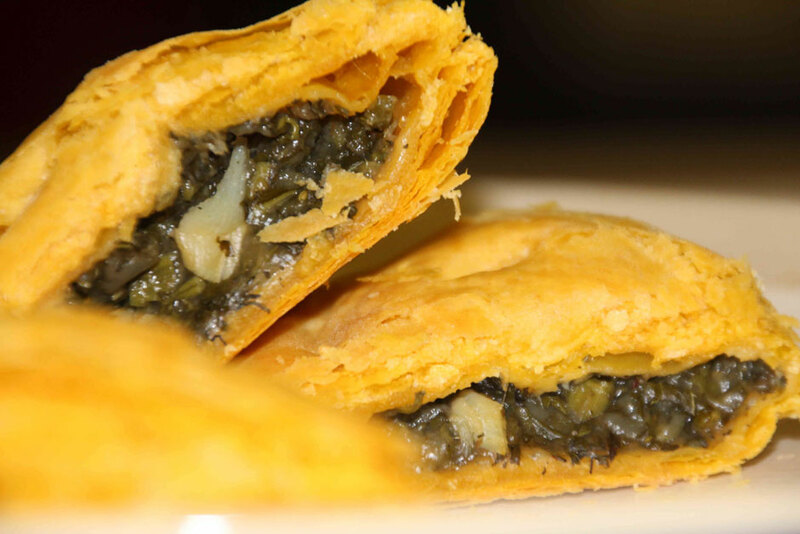 Prime Jamaican Patties are manufactured in Birmingham by our sister company Tasty Pastry, together we have a professional team of highly skilled bakers who take great pride in ensuring all products are made each day to the highest standards of quality, using the finest and freshest homemade secret ingredients and spices. 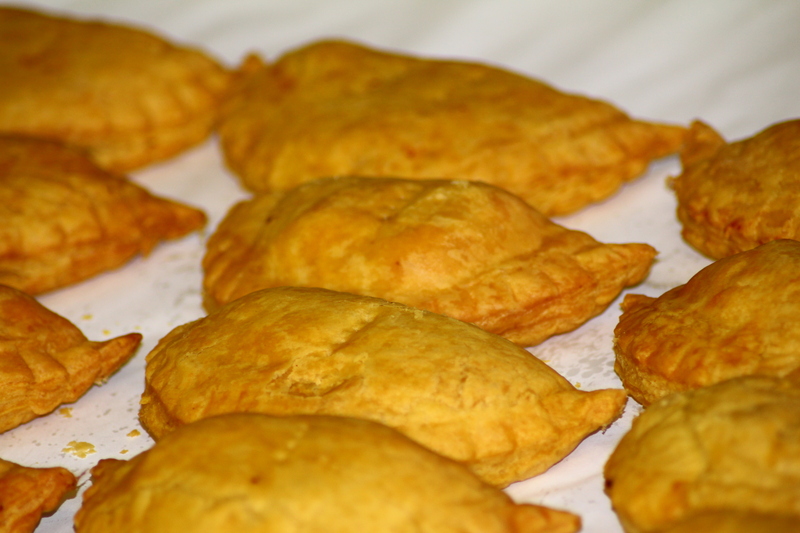 Services include national and international delivery service "Patties by post" straight from our factory to your door or "click & collect" - choosing from a various range of fresh mouth watering handmade Jamaican Patties which are available in standard size and cocktail size (ideal for party events) we believe that our products are the best Jamaican Patties produced outside of Jamaica. 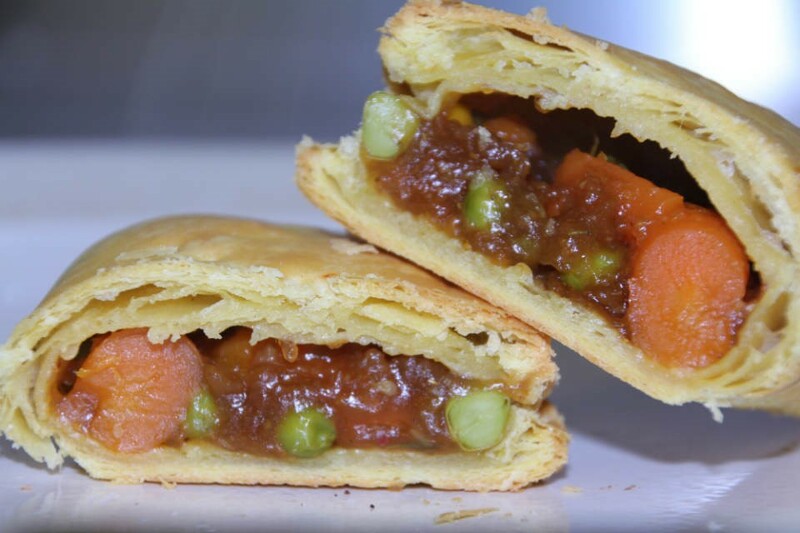 Our food management system adheres to HACCP. 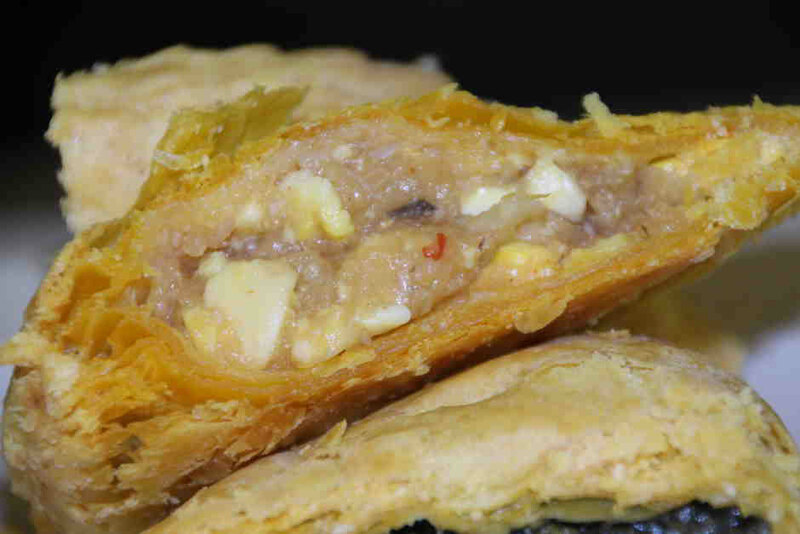 Prime Jamaican Patties also operate a wholesale service suitable for shops, businesses and restaurant organizations, please contact us for this service. 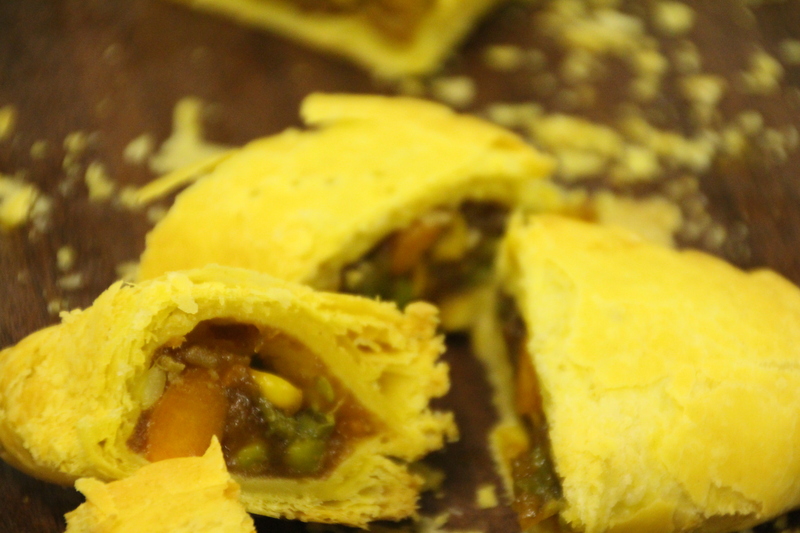 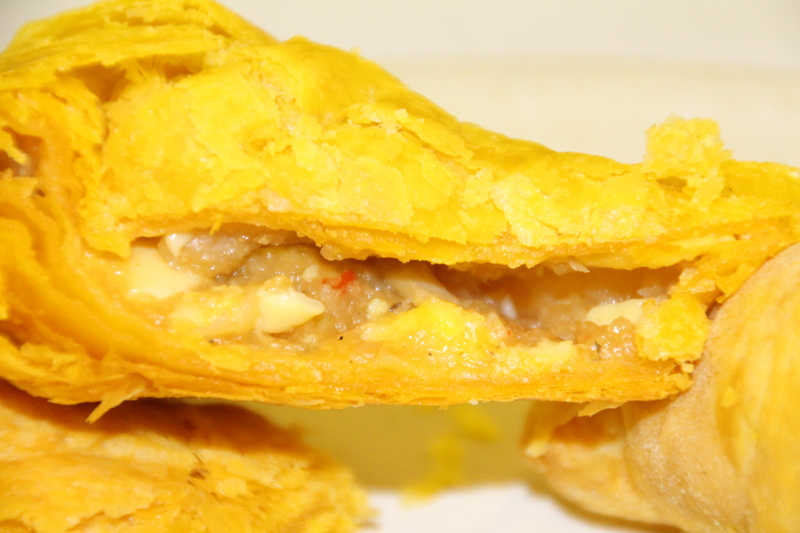 What makes our patties different from other Jamaican pattie brands? 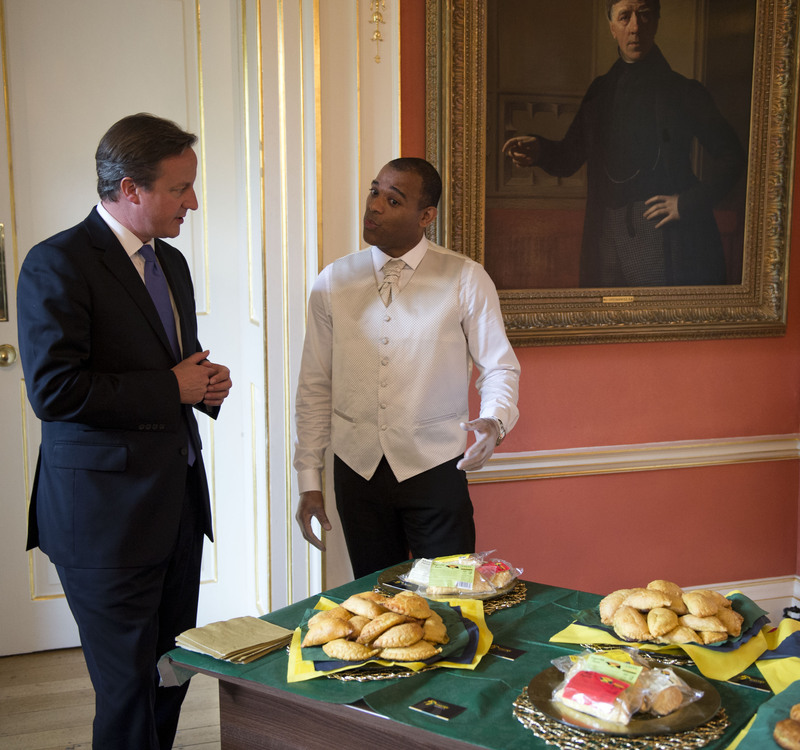 Above is business partner Tom Arscott who was one of several individuals to be invited to have a private audience with David Cameron at No 10 Downing Street to showcase all of our Jamaican pattie products which are available directly to you from this online store. 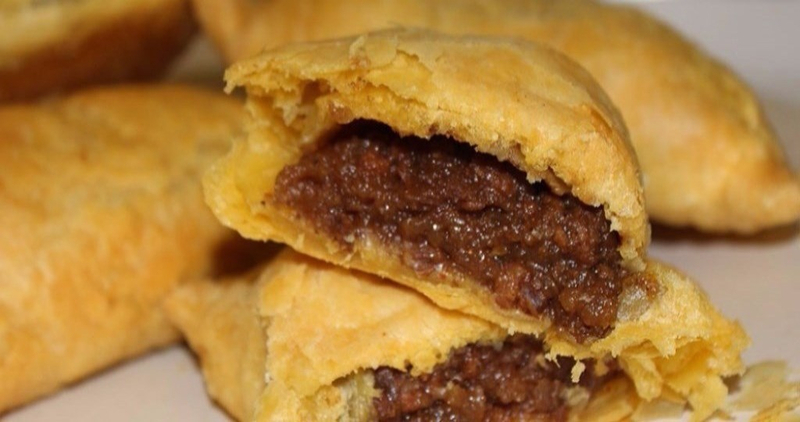 David Cameron loved the patties and certainly approved……We look forward to serving Prime Jamaican Patties to you too. 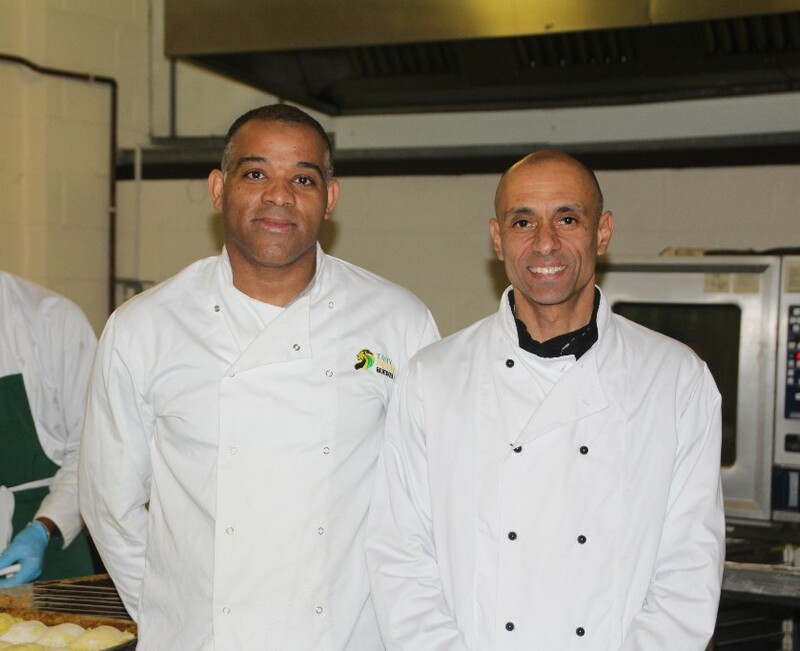 Tom Arscott who is my business partner with myself Michael Allen Pilgrim MD for Prime Jamaican Patties.